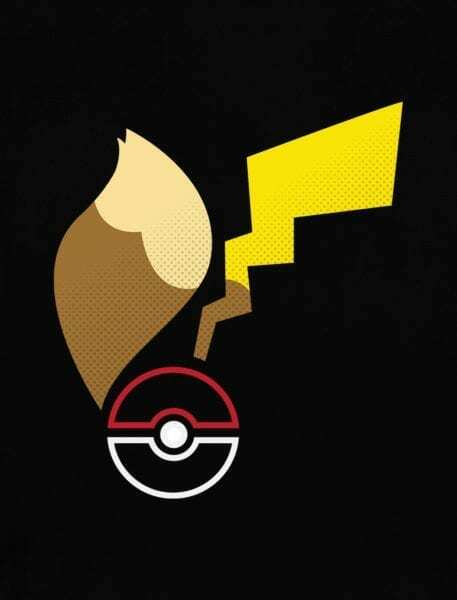 Are you ready to seize the day? 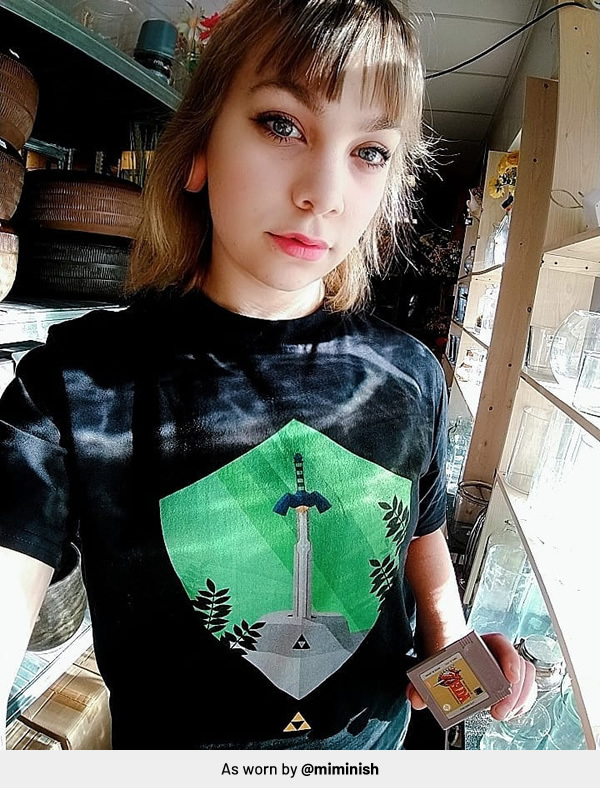 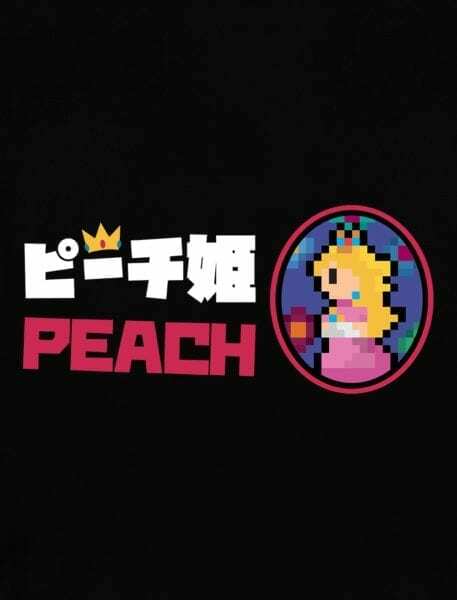 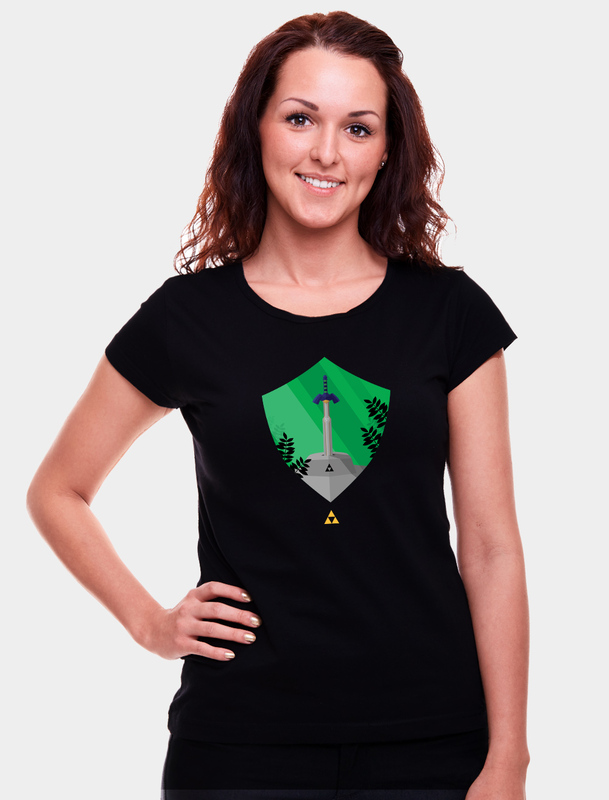 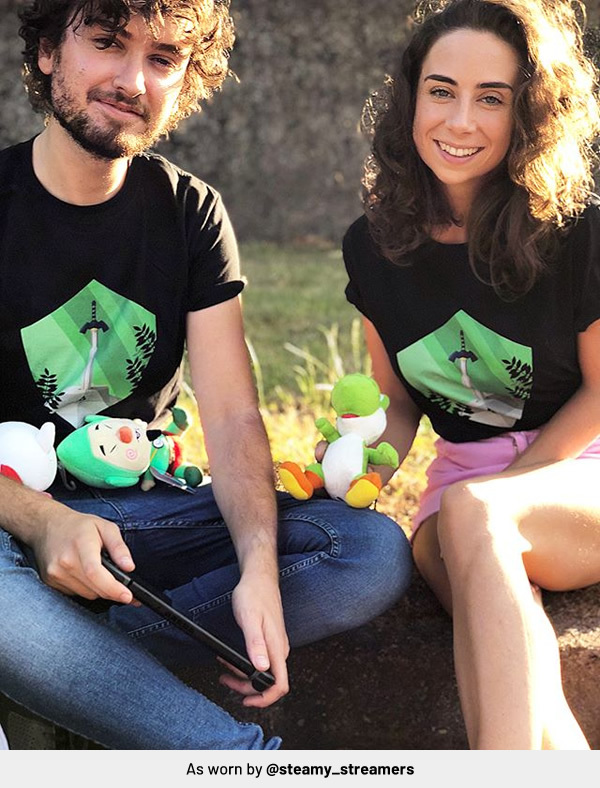 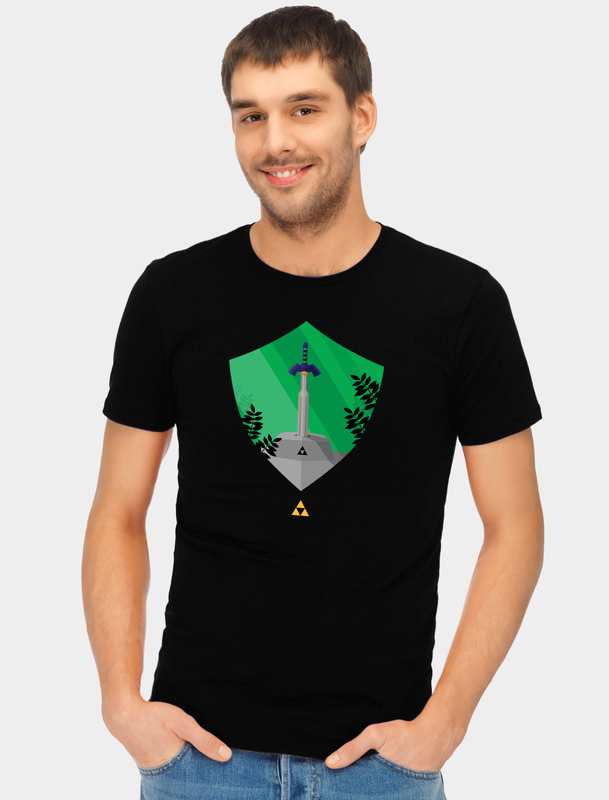 Showcasing the iconic Master Sword, this Zelda inspired shirt is sure to inspire an extra boost of courage into any adventurer. 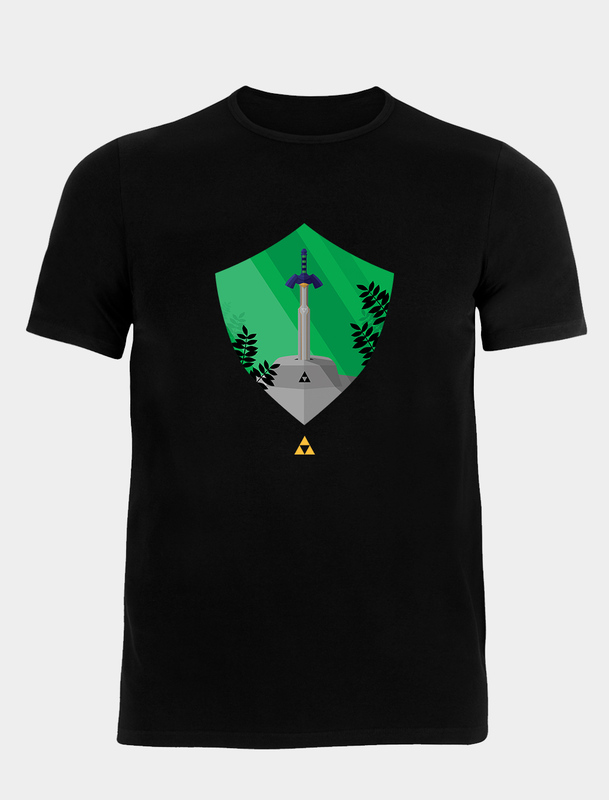 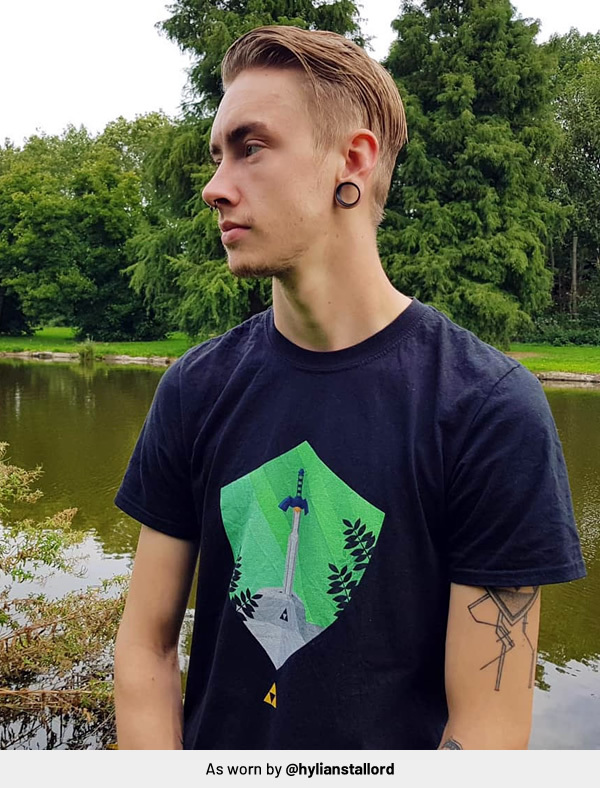 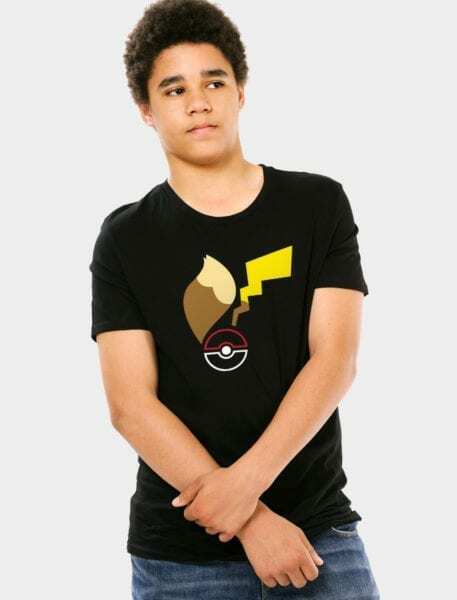 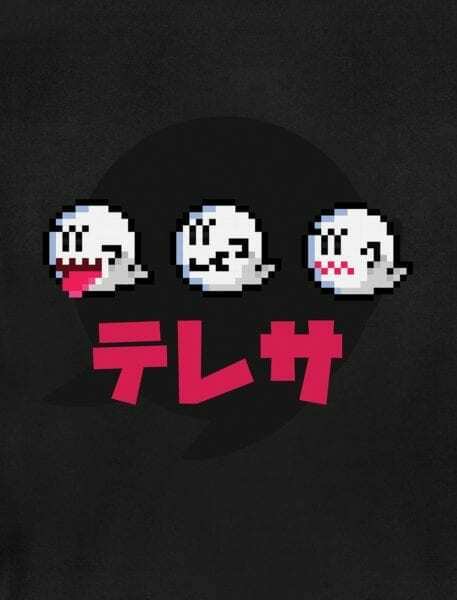 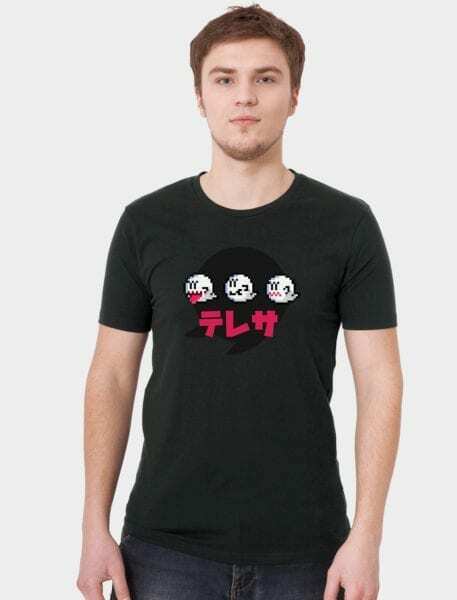 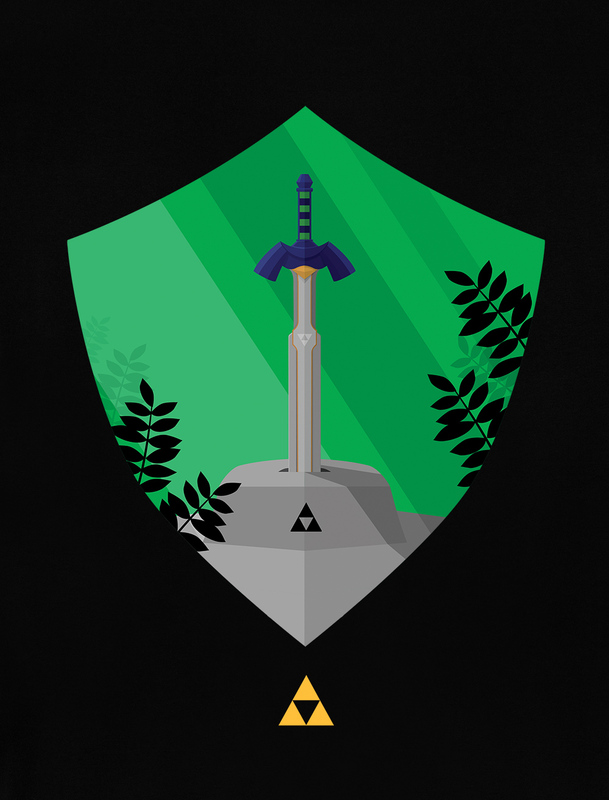 Unofficial design, inspired by The Legend of Zelda series – limited numbers available!